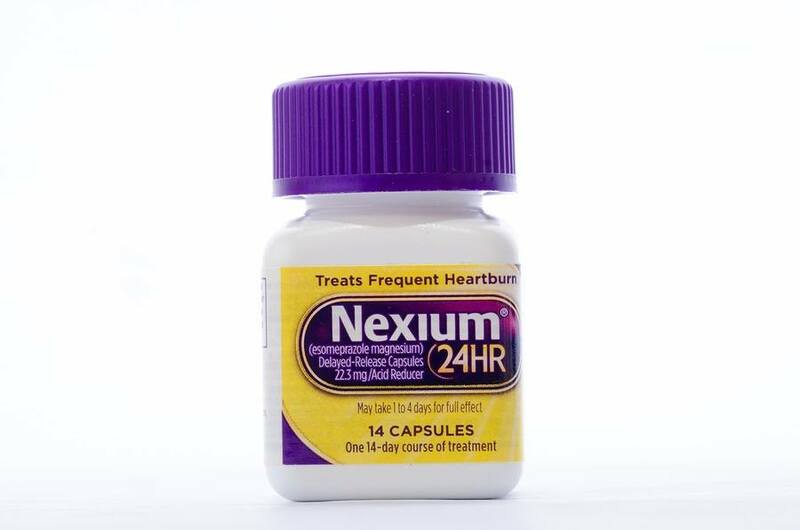 Heartburn drugs known as proton pump inhibitors (PPIs) are among the most commonly used drugs in the world. About 15 million Americans use PPIs, either in prescription or over-the-counter form. Brand names include Prilosec, Prevacid and Nexium. The drugs have long been touted as a safe way to relieve heartburn, indigestion and acid reflux. They work by inhibiting the production of acid in your stomach, which helps to relieve symptoms but appears to have a number of unintended consequences as well, including for your kidneys. PPIs have previously been linked to a kidney disorder called acute interstitial nephritis. Now researchers have linked them to the risk of chronic kidney disease, prompting experts to call for more caution in their use. In a Dr J V Wright health newsletter the information about stomach acidity issues was put into an entirely deeper level of reality. Not that i've had heartburn more than maybe 3 times in my almost 61 years... In his newsletter he talked about his stomach acidity patients - "almost 2,000" of them. He keeps records and since he writes, he compares treatments, effectiveness, what he's done, etc - and adjusts his treatments according to real scientific research instead of drug pusher propaganda. He found that of his patients (for this issue) NOT ONE had ever had their ACTUAL pH measured by any MDs. Of the other ten doctors practicing in his clinic - who also had stomach acidity patients coming from MDs to them - they also NEVER had any MD measure their real-time intestinal/stomachpH. So he uses a Heidelberg capsule to measure the real deal - electronic message from capsule sent to belt recording system. He found that of his "almost 2,000" patients with diagnosed "stomach acidity issues" that ONLY TWO INDIVIDUAL PEOPLE HAD STOMACH ACID WHICH WAS TOO HIGH!!!! Numbers - if you conservatively pretend that almost 2,000 is really 1,800 - then the MDs were wrong in prescribing antacids 99.99999% of the time.